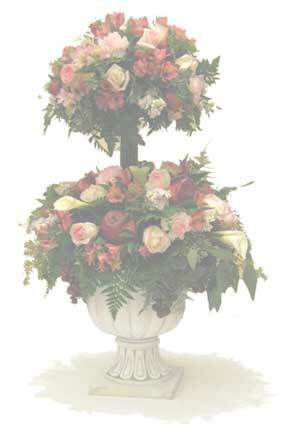 All For You Events provides one-of-a-kind floral arrangements with a personal touch. Our goal is to make our clients� dreams come true by creating memorable events with customized and beautiful floral arrangements. The right flowers can enhance the atmosphere at any event. At All For You Events, we will help you select flowers and floral arrangements that will satisfy your wildest dreams while staying within your budget. We will take care of all the details so that you can enjoy your special day stress-free! We begin by meeting with you to understand your specific hopes and desires for your event. Depending on your needs, we provide ideas and suggestions on how to create the right atmosphere for your event from the moment your guests walk in the door and begin celebrating with you. We invite you to browse our Web site to learn more about our unique style and design. We wish you the best as you begin planning your event, and we look forward to helping you make your dreams come true.